Are you a communicator, business owner or consumer of digital media? If so Community 2.0 – At the intersection of digital media and information design, will help you understand the future of digital communication. By exploring topics such as blogging, customer service, healthcare, recruiting and the digital divide. 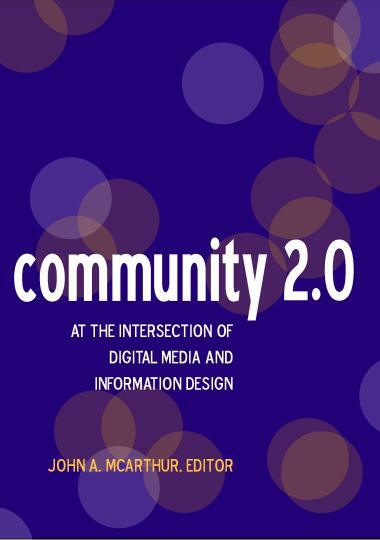 Community 2.0 provides detailed descriptions about how to design and create effective digital communication. 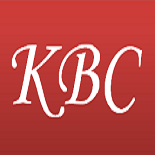 This entry was posted on April 23, 2012 by kbconway in Social Media, Uncategorized, Web Marketing.